This is Falodysci's first project; Self entitled 'Faloydsci'. An introduction into the duo’s lifestyle. Falodysci display their creative talents through art, music and visuals. 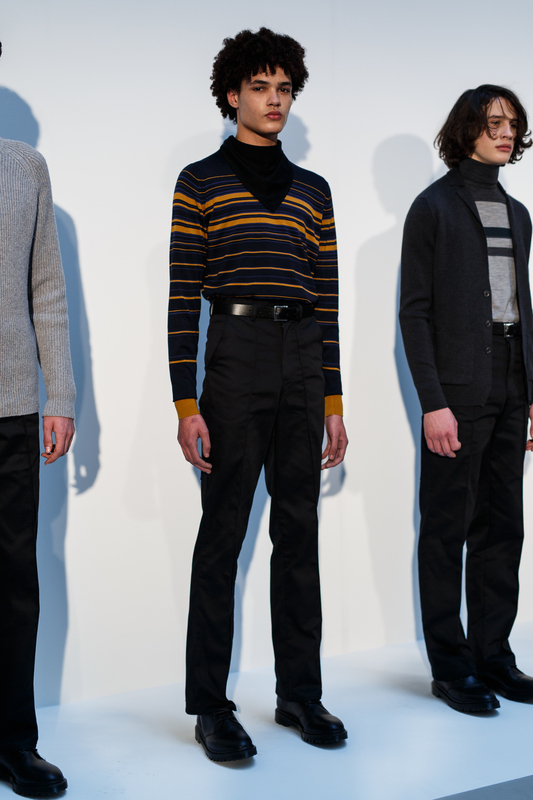 The film was captured during (LCM) London Collections Men's AW15 season. Italian born designer Alessia Prekop Spring/Summer 15 collection enraptures with fairy-tales of hazy summer days and intergalactic adventure. Dresses and separates are treated to pale pink and green watercolour hues, drenched over shimmering silky fabrics and accented by deeper shades. The fur collar trench is stand out piece. Swirls of pastel colour combine with lace overlay and black fur, offering a style defining twist to a wardrobe staple. Returning to London to showcase her SS15 collection in the showrooms at Somerset House, Alessia Prekop’s offering is wildly feminine, lustrous and bold. Asymmetric lines create flirtatious shapes for skirts and dresses evoking iconic 70s style. Perfectly balanced ­– rebellious Psychedelia meets powered pink, an A-line is tempered by sharp straight lines that follow the body, and references to eras past meet futuristic statements. A case in point is the Kimono sleeve jacket that combines structured sleeves with the seasons signature print. Wrap it over your shoulders for an elegant highlight to a summer dress or pair with the flattering tulip panel mini. Mahtab Jamali, the young British Founder and Designer of Katayoon London embracing the retro in her elegant presence, posing for Hedonist. On Thursday 2nd October, 2014, Australian-born and Ghanaian produced ethical fashion label YEVU will Pop Up in East London, for the UK's first ever instalment of the socially responsible label. After hosting several sell out pop up stores in Sydney, Australia (October, December 2013; January 2014) YEVU is bringing its collection of versatile West-African print designs to London for three weeks only. The pop up store, held on 20 Coronet Street in Shoreditch (N1 6HW) will showcase and debut the new collection from YEVU, designed in Australia and produced in Ghana by a team of highly skilled local seamstresses and tailors. YEVU’s latest collection, on offer at the pop up store for sale, has expanded to include a richer, more diverse array of fabrics and designs than previously available on Australian shores. 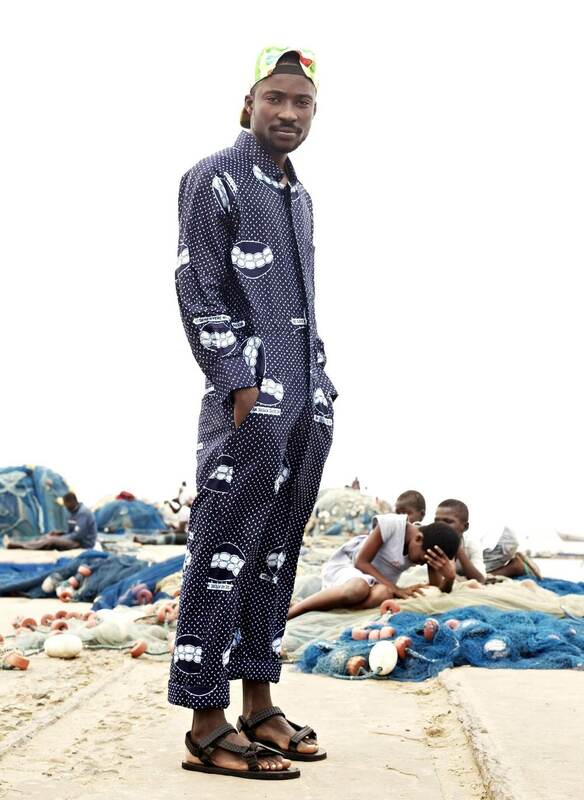 The campaign and look book - shot in Accra's historic fishing village of Jamestown, is a unique tribute to West Africa's spirit and the colour and chaos that YEVU founder (and Sydney-local) Anna Robertson came to experience when she lived in Accra for twelve months in 2012-13. Midi skirts and high-waisted minis sit beneath unisex bomber jackets and button-up shirts. Black and white funeral print is juxtaposed with wild colour and often unexpected print combinations. Bold patterns are tempered by ladylike silhouettes - including modern, knee length open-faced Opera jackets and the 50’s inspired summer dress. Matching ‘up-and-down’ ensembles and the standout hooded parka mean the gents are not forgotten; with unisex shorts (the Ghanaian “knicker,”), the sell out bucket hat, and traditional Kente caps all part of the YEVU mix. This collection, the third since YEVU was founded, saw Robertson fulfill the promise of providing crucial training to members of the local community in Accra and to the seamstresses and tailors who have been part of the YEVU family since its inception in 2012. Robertson employed Sydney-designer Anna Westcott (Jac+Jack) to oversee production full-time in the Accra workshop; with Westcott consulting full time on pattern cutting and construction, consistency in quality, fit and the training of the seamstresses. "All of the fabrics YEVU is using have been carefully curated and sourced directly from the marketplace in Accra, by myself. For the new range, we have played a lot with texture and volume, which has been a really exciting next step from our previous collections in Australia. This time around, we have incorporated a lot more Kente, a handwoven and regal fabric that we sourced directly from the Ashanti villages North of Accra. Ghanaian men have been weaving this by loom there for centuries…it's a bit heavier (so warmer for London weather!) and incredibly beautiful to wear." YEVU continues to engage and support small businesses in Ghana through creating economic and creative opportunities, whilst highlighting the incredible craftsmanship in West Africa. YEVU's London based Pop Up Store will run daily until October 26, 2014. Christopher Raeburn explores military aircraft inspirations for SS15 while focusing on his commitment to sustainability through his REMADE range. 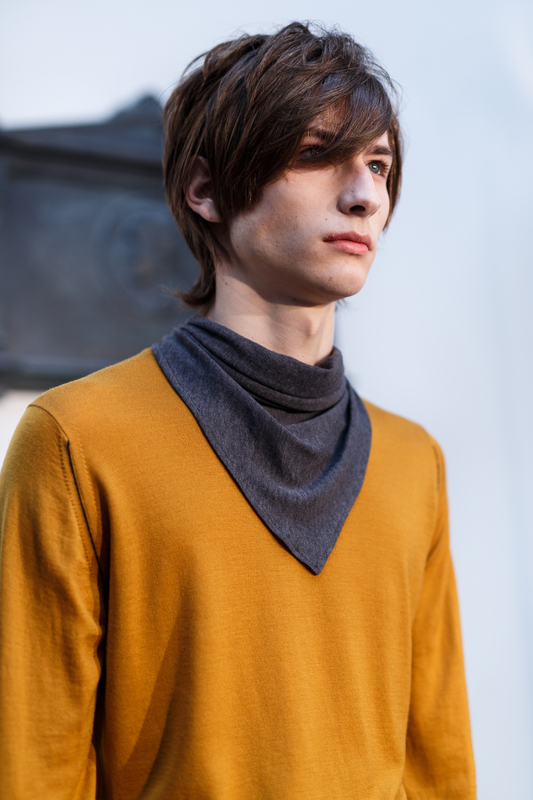 Topman Design rolled out an array of 1970s inspired designs today at the Old Sorting Office. Boogie Nights, Fear and Loathing in Las Vegas, Woodstock and Saturday Night Fever all rolled into one colourful collection for SS15. Andersen brings another bright and bold collection to LC:M, this time in vibrant orange, magenta and black, inspired by her recent visit to Japan. 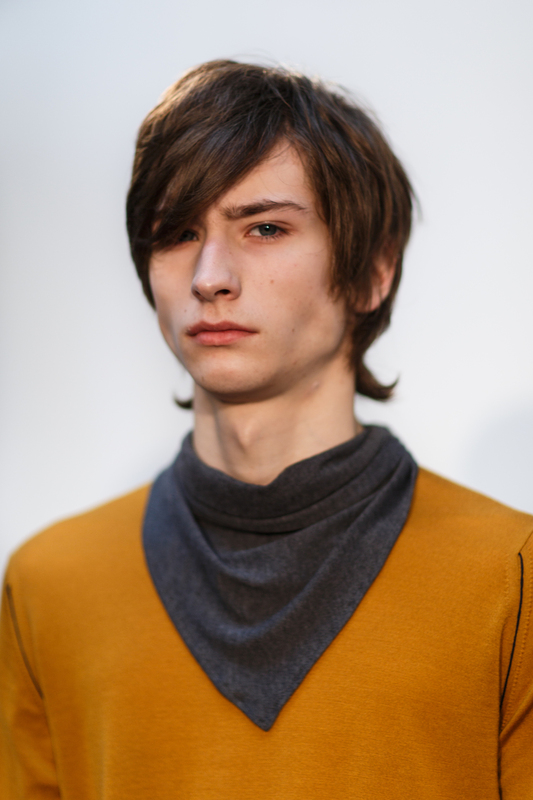 First up to show their new collection at LC:M is one of our faves at Hedonist; YMC. This season they bring some brighter colours and more daring accessories than usual, mixed in with their signature workwear and casual silhouette. Our Fashion Editor, Minna Attala, shot one of our main fashion stories with the talented photographer, Amberly Valentine, in the lavish location of No.11 Cadogan Gardens Hotel. Here is the beautiful behind the scenes video, shot and edited by Prano Bailey-Bond. 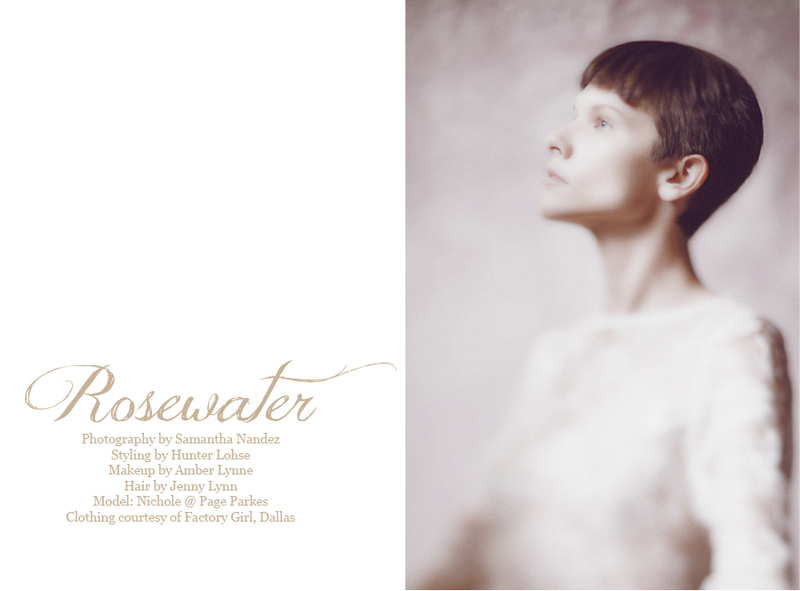 See the full fashion story in our print issue, available at Wardour News and the Tate Modern Bookshop.